I read an article about a private foundation of astronomers and former astronauts who are building a space telescope that will orbit the sun and track the heavenly bodies that may threaten life on Earth. One of the astronauts was quoted as saying that in the first three weeks of operation, they would find more asteroids than have been found in the last 200 years. But guess what they won’t find? The third heaven. According to the Bible, there are three heavens. Paul writes about it in 2 Corinthians 12: “Iwas caught up to the third heaven fourteen years ago. Whether I was in my body or out of my body, I don’t know—only God knows. . . . But I do know that I was caught up to paradise and heard things so astounding that they cannot be expressed in words, things no human is allowed to tell” (verses 2–4). What are the three heavens? The first heaven is the sky, the atmosphere, and the clouds. If you were to walk outside and look up at the sky, that is the first heaven. Then there is the second heaven, which would be everything in the cosmos—basically, those things above the earth’s atmosphere: the moon, the sun, the stars, the planets, the galaxies, and so forth. But the third heaven, in contrast, is the dwelling place of God himself. That is because you can’t see into the third heaven. We often think of the third heaven as distant beyond the galaxies. But I think the third heaven may be closer than we realize. Whatever it is or wherever it is, it is the dwelling place of God Himself. 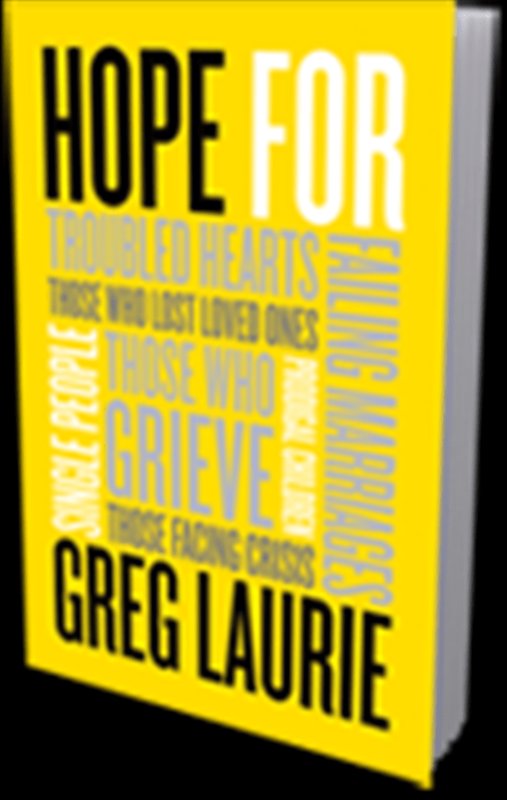 Pastor Greg’s newest book, Hope will be sent to you in appreciation for your gift to Harvest Ministries this month.